Bus routing is not just “connecting the dots” between home and school. The routing process must take many different factors into account, including maximum bus capacity, maximum riding time for students, and start/end bell times for schools. As a parent, efficient bus routing is important because it ensures your child is safely transported between home and school. That's right — the school bus your son or daughter takes to school every morning is the safest vehicle for him or her to ride in. With high seatbacks, bright flashing lights, giant mirrors, and easily discernible yellow coloring, school buses ensure your child is protected during their commute. Bus routing is a complicated process and one of the most important elements for the success of a school district's transportation department. Taking time to understand the complicated process behind school bus routing is critical for school districts. After all, bus fleets are what bring students to and from school. 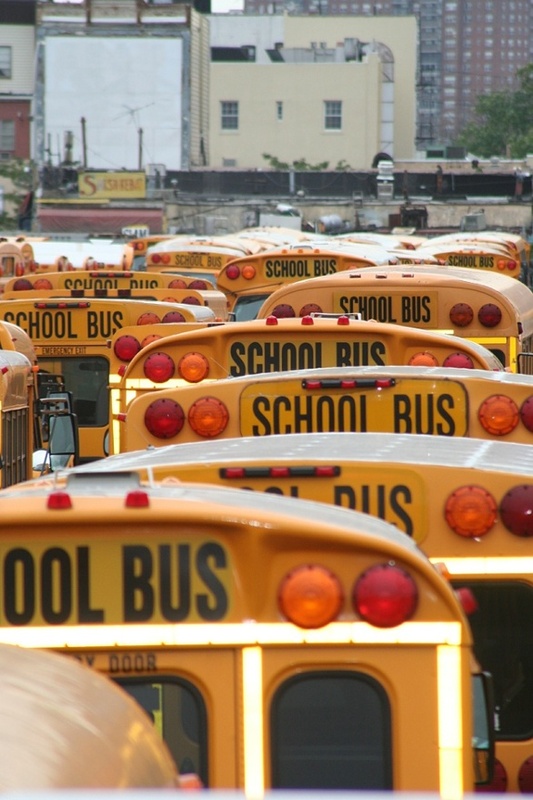 By using an app like SafeStop, you can monitor your child's commute to school in real-time. SafeStop also provides you with valuable information and data about your son’s or daughter’s bus routing. The secret is that SafeStop communicates with your school district’s routing system to obtain pertinent data. Armed with this information, you can rest easy knowing your child is being transported on a safe route to and from school. Administrators and transportation staff can access SafeStop Analytics to find out key statistics about buses and drivers, like how fast a driver is driving, excessive idling that can harm the environment, and exactly where the bus is at all times. When you use SafeStop, you can plan ahead should your child's bus route be delayed for any reason.